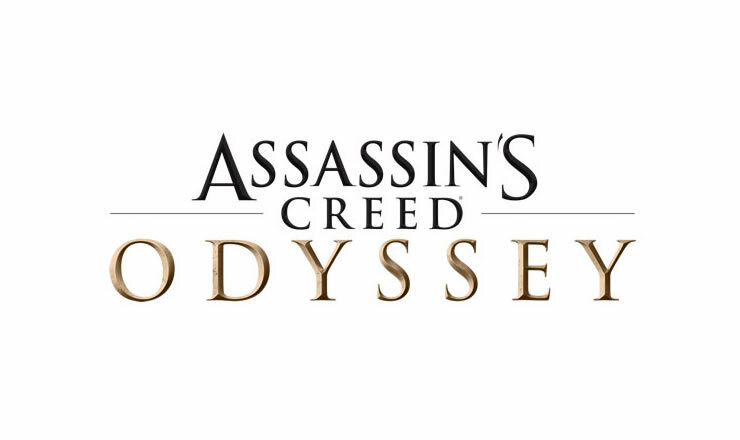 Ubisoft has released the new trophies for episode 2 of the Assassin Creed Odyssey DLC Legacy of the First Blade. There are 5 new trophies / achievements you can unlock, the DLC Trophies are not required to unlock the Platinum Trophy! 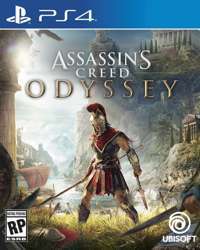 In order to unlock the new trophies, you must, among other things, start a family, set fire to 10 ships and kill all of the Order of the Storm in Achaia. Now for the new trophies, if you need an overview of all available trophies, here is our trophy guide.